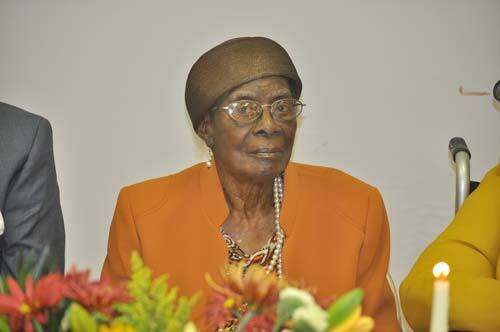 A celebration of 100 years was held for Elizabeth Henrietta Katie Jones Burt. She was joined by family from near and far. Seattle, Washington; Arizona, Florida; Maryland and North Carolina to name a few. The celebration was held at the Collins building at Bettis Academy on Saturday, November 14, a few days before her birthday, Nov. 18.